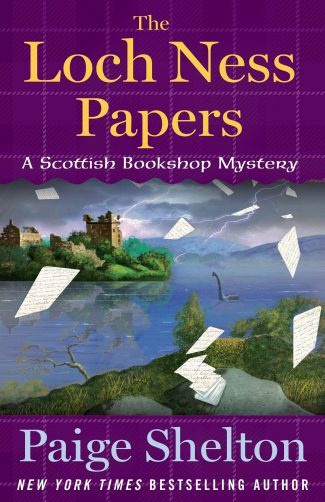 In Paige Shelton’s fourth Scottish Bookshop Mystery, The Loch Ness Papers, bookseller Delaney Nichols befriends a Loch Ness monster enthusiast. When the man stands accused of murder, Delaney will do whatever it takes to learn who the killer is—and whether Nessie herself is really lurking in the Scottish waters. 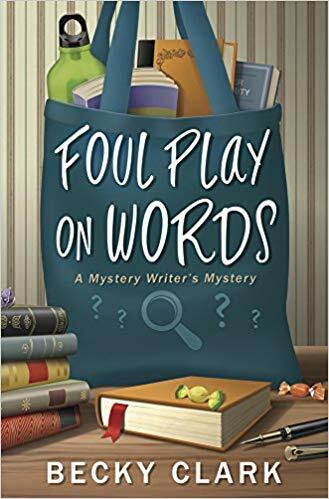 What a fun and cozy mystery we have with Paige Shelton’s The Loch Ness Papers. 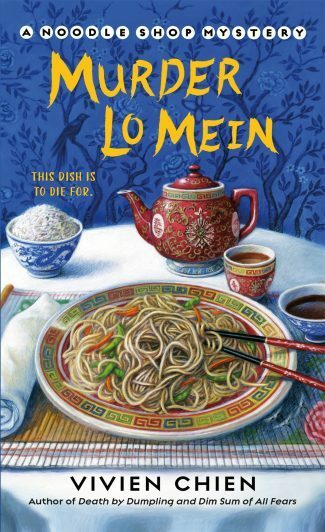 This is the fourth book in the Scottish Bookshop Mystery series, and we see the main character, Delaney Nichols, making new friends with intriguing characters, trying to plan her wedding, awaiting her family who is visiting from Kansas, figuring out the mystery of a priceless book and the man who brought it, and, of course, murder. Read a review of Scottish Bookshop Mystery #3, Lost Books and Old Bones. Delaney works in Edinburgh at the book store, The Cracked Spine, a shop of rare and hard-to-find books and artifacts. She is readying to marry her fiancé, Tom, and is expecting to see her family who she hasn’t seen since she left Kansas a year ago. As she goes to search for a pastor to perform the wedding, she runs into a unique man by the name of Norval Fraser. He’s an elderly fellow who has a very real obsession with the Loch Ness Monster, or Nessie. Another strange character comes by way of a Texan named Angus Murdoch. 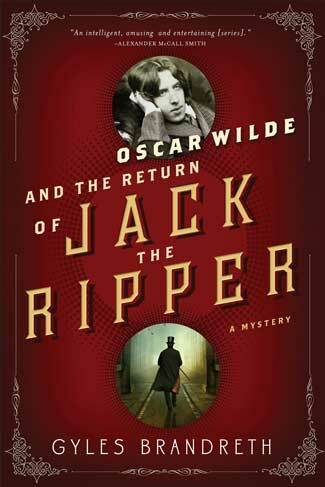 Angus brings a very rare and priceless book to The Cracked Spine with a crazy tale behind it. In the meantime, Norval’s nephew turns up murdered, and Norval is the number one suspect. Delaney finds herself in the middle of the murder investigation as she has befriended Norval and wants to help to prove his innocence. At the center of it all is the mysterious Nessie. 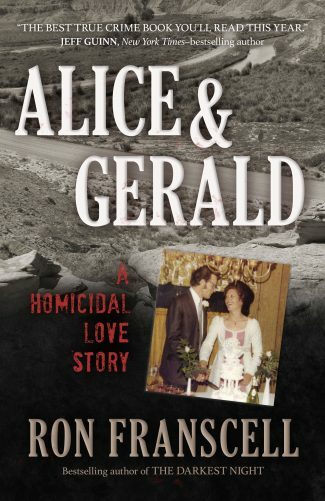 Will Delaney be able to exonerate Norval, pull off her wedding, figure out the Texan, and find out if Nessie is real? The setting for this story is amazing. I haven’t been to Scotland, but this tale made me feel like I was in the gorgeous and fairy-tale-like Dean Village, along with the inky, cold depths of Loch Ness. The setting was a strong element throughout, and it complimented Delaney’s character nicely. There’s a soothing quality to both, and to The Cracked Spine and the workers there. I also learned a fair amount of Scottish words as I read, which made for a fun experience. Delaney is an endearing character and made me want to keep reading to follow along with her adventures. When Delaney meets Norval she soon finds out that he is looking for someone to carry on his research of the beast because he’s getting too old to be able to do it himself. His sweet and thoughtful disposition really shines through. “Aye.” His eyebrows came together, and he fell into thought. “You weren’t interested in selling?” I said. “I understand,” I said, working hard to not sound patronizing or confused. Norval had a good reason to be obsessed with Nessie. He took a sip from his mug and looked at me over it’s brill. He swallowed and then nodded. He paused again, purposely prolonging the drama, I thought. Then, surprising me, his eyes clouded and filled with tears. He composed himself before he looked at me again. “She killed my da, lass, took him from me, took him from us all,” he said, his words shaky but certain. I held my breath and hoped he would continue. I haven’t read any of the previous entries in this series, and I hope to fix this very soon. Delaney is an easy to love character, and the setting is divine. I want to hear more from this heart warming cast of characters and their gorgeous land. Amber Keller is a writer who delves into dark, speculative fiction, particularly horror and suspense/thrillers. You can find her work on her Amazon Author Page, and she also features many short stories on Diary of a Writer. A member of the Horror Writers Association, she contributes to many websites and eMagazines, and you can follow her on Twitter @akeller9. Good ol’ Nessie…is she really there?